To make an appointment please contact our reception staff on 020 7089 5360 or by email. If you would like to request a particular osteopath or have any other special requirements please let us know and we will do our best to accomodate them. 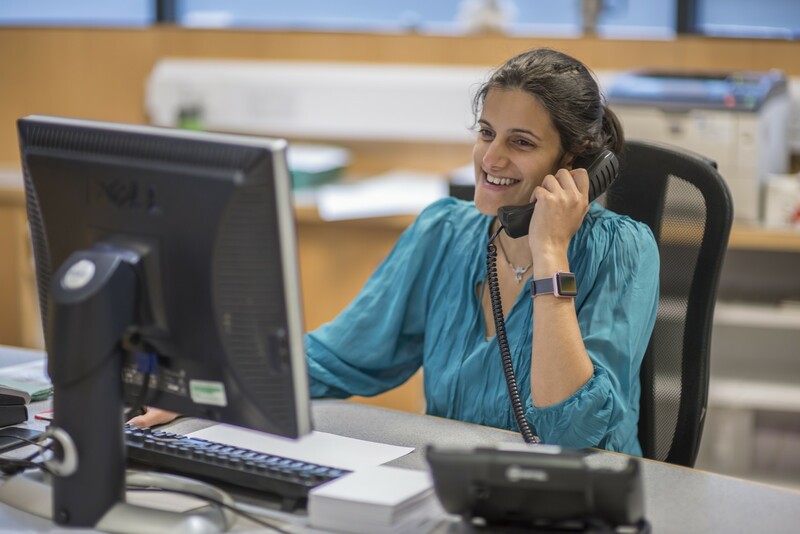 If you are a new patient, or a returning patient who hasn't been to the clinic for at least six months, please allow up to 1 hour and 20 minutes for your appointment so that a detailed case history and assessment can be completed. Follow up appointments are typically 40 minutes.